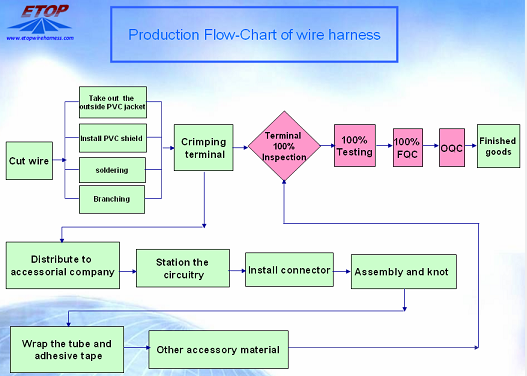 This customized Ethernet cable designed and processed all by customer requirement. 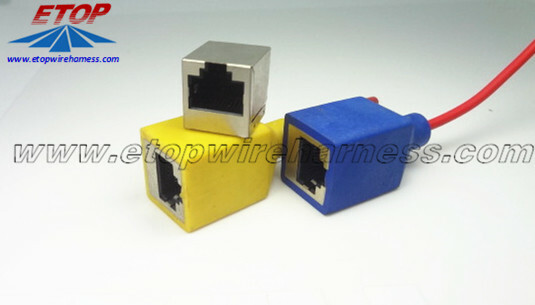 The contact pin materials for RJ45 8P8C jack connector can be gold plated. And the Ethernet Cable Wiring serviced offered for CAT5 and CAT6 by UTP, STP FTP. And DB and RJ series in different pins, all related tool is available. 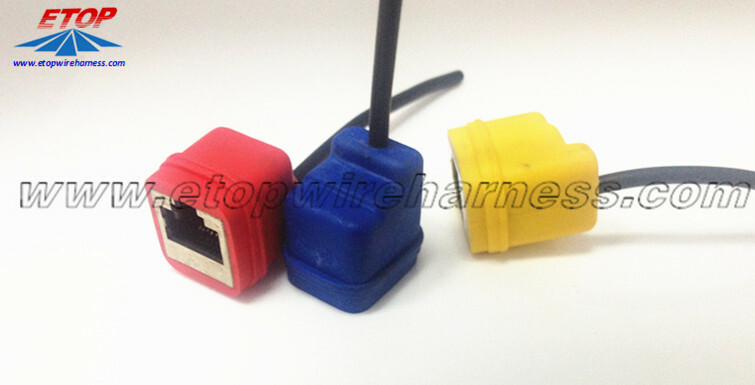 Looking for ideal RJ45 Ethernet Cable Connector Manufacturer & supplier ? We have a wide selection at great prices to help you get creative. All the Rj 45 Ethernet Cable are quality guaranteed. 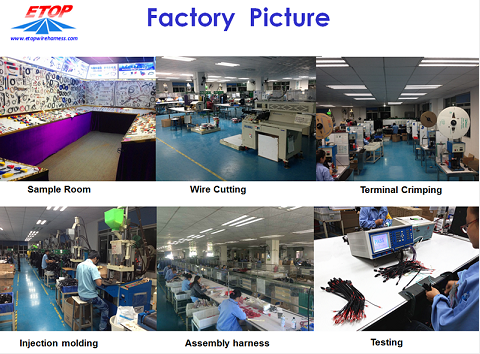 We are China Origin Factory of CAT5 Molded Cable. If you have any question, please feel free to contact us.